Erik’s Fat Boy Motivation: you know I used to get frustrated when I would skip a meal or eat less over the course of a couple days but wouldn’t lose 10 pounds. I thought I must be feeling tired so I must have worked hard today so I should have dropped 10 pounds for sure! NOPE! If anything I gained weight. You see I was mistaken my tired run down feeling of being unhealthy, lazy, and lethargic for being worn out from a hard day’s work. I was confusing starvation for proper nutrition. There is a stark difference. I may eat much less now than before but I am by no means starving myself. I am feeding my body good wholesome healthy foods instead of stuffing myself is overly processed chemicals and preservatives. My body was trying to run on garbage! As cool as it would be I am not Doc’s time machine from Back to the Future 2 where the Delorean can fly and be fueled off garbage. You aren’t either! We require proper nutrition if we ever want to survive. And folks, the FDA’s food guide isn’t proper nutrition. If it were I think we would much less of an obesity problem than we do now. We have to realize that if sitting at a desk all day and eating meals out of wrapped containers has us feeling tired or sluggish by day’s end then we have a problem! If you have been working out and eating properly for any length of time you realize what I am saying is right! But if you think getting the salad from the Golden Arches and wearing yoga pants are going to make you healthy then I’m signing up to be a fire truck! 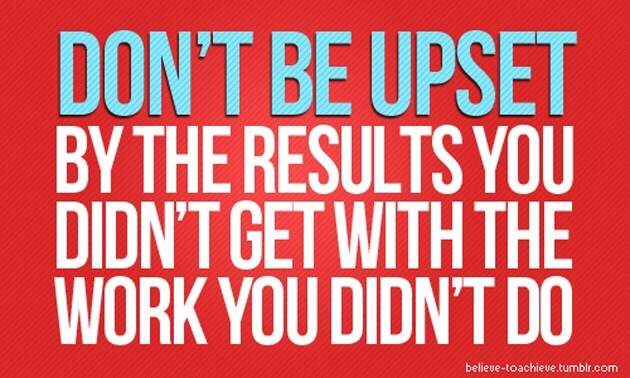 If you want real lasting results it comes from hard work and proper nutrition! Now put down that bowl of grains and pick up some fruit, a couple of scrambled eggs and even some bacon… Yeah I said Bacon and eggs! And if you are going to wear yoga pants do some freakin yoga! Stretching for the remote doesn’t count! If you don’t think I know what I am talking about then know this: I started this year at over 316 pounds I am down over 50 so far and plan on losing more! It is through proper nutrition and consistent exercise. I am no expert but I am experienced. With that said its time for my breakfast and to go workout!